On farm only with the exception of local horse shows. 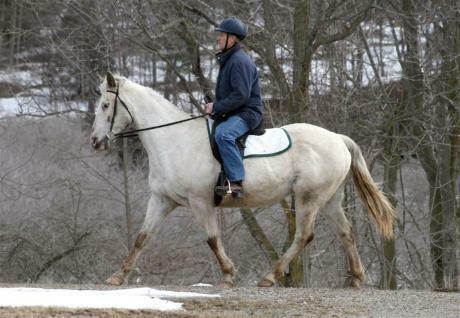 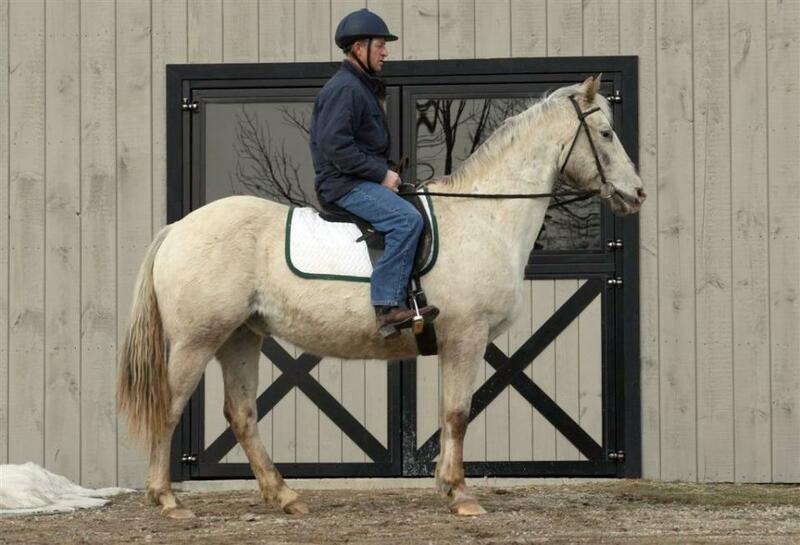 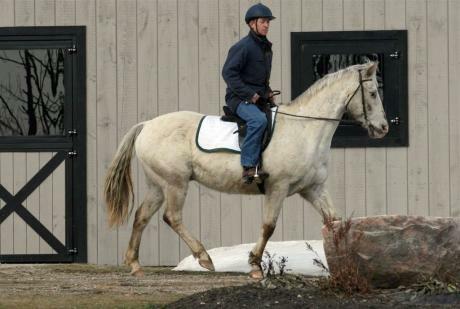 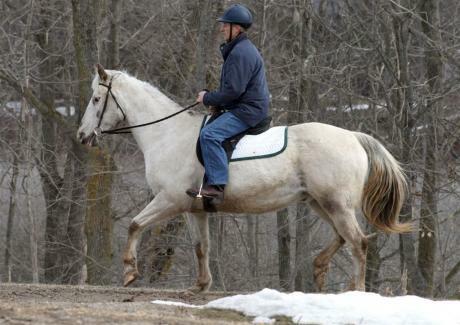 Lease a horse with no worries about extra costs or care of your horse. 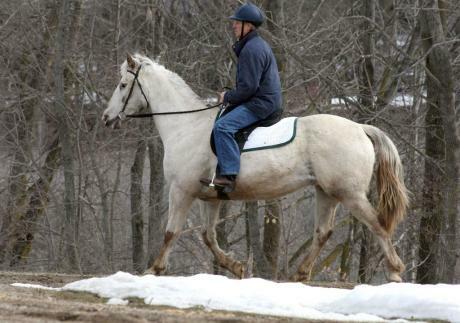 An older appaloosa gelding who is very quiet and tries hard to please. 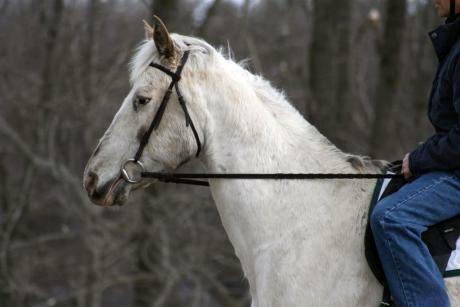 He loves attention and is best suited for trail riding, although he tolerates ring work as well.